Big Colour is a New Zealand owned and operated business delivering innovative imaging solutions for over thirty years. Our team each bring skills, experience and passion to their roles. Including sales & management, pre press, print finishing and signage installation. 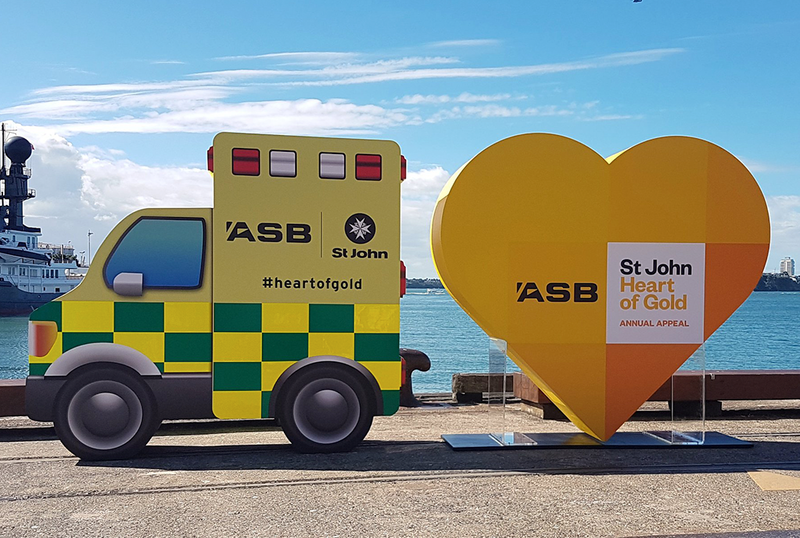 We are one of New Zealand’s leading producers of graphic production solutions for Retail, Commercial Interiors, Events, Museums and Exhibitions. In 2017 Big Colour were proud to support the Heritage Rescue team – led by expert Brigid Gallagher – tackle a museum or historic site in need of help, and learn some fascinating stories of New Zealand’s history along the way. ​Big Colour offered a range of signage and graphic solutions for the featured regional museums to help enhance the space and tell their tales. The video highlights the museums we were able to donate to.